For Yoga teachers who are passionate about women’s health, this programme provides the necessary components to create your fertility, pregnancy, and postnatal yoga classes. You will receive a comprehensive awareness of the physical, mental and emotional considerations attributed to the continuum of a pre-and-post pregnant Self. Whilst this programme explores Yoga’s potentiality to address primary health outcomes of fetal and maternal wellness, you’ll be taken well beyond anatomy and asana, into the transition from maiden to mother. Thus enabling you to create a safe container for this journey. The process of life is indeed birth and death, to birth your Self once more. If you’re a Yoga teacher who feels anxious when someone say’s they’re pregnant and you wonder what you should be saying, how to adjust your class or how to even create a class suitable for pregnancy - then this comprehensive teacher training is for you. Understanding the physiological effect of hormones that challenge infertility, and changes that occur during pregnancy, labour, birth and breastfeeding. The pregnancy continuum affects every single anatomical body system. An appreciation of this extraordinary adaptation will enhance your ability to facilitate. We will specifically explore pelvic floor, psoas, uterus, breast, centre of gravity effects on skeletal changes, and journey through the body systems. Practices that focus on increasing awareness of these diaphragms and their relationship to the body, therefore breath. Safety, accountability and appropriate referral. Class design and private sessions. Sequencing and modifications throughout the trimesters and beyond birth. Exploring themes (teaching threads and loops). Inner resource, intention and connection. Cultivating a positive birth mind-set by utilising multi-sensory mapping. Addressing thought, belief and behaviour in application to yoga. Loss, acceptance and trauma-informed yoga. Understanding and supporting (from anxiety to confidence). What hinders and helps the most common birth complication. Creating the container for rest, repair and reset (props and support for pregnancy). Breathing practices to avoid and how to support this continuum. Embodiment of the Feminine Divine (East meets West and how you find your space within). Preparation, integration and the power of your language. Ayurvedic principles infused throughout this training add another layer of awareness and alchemy between modern science and time-honoured wisdom. Deepen your understanding of conception, pregnancy and postpartum with insights from Ayurvedic philosophy and an exploration of Ayurveda’s nourishing traditions of care. Personal Birth Processing - decompressing current expectations and unconscious demands of how pregnancy/birth, others and life should be. Birthing yourSELF into the art and science of Yoga. Assessments will be both internal and external. A chance to practice and demonstrate whilst in your training, totally supported by the highly skilled team of trainers so you graduate feeling confident and prepared. External assessments will surround the training and ensure your knowledge and understanding of practices and principles for the Pregnancy Continuum. Ayurvedic principles infused throughout this training add another layer of awareness and alchemy between modern science and time-honoured wisdom. Deepen your understanding of conception, pregnancy and postpartum with insights from Ayurvedic philosophy and an exploration of Ayurveda’s nourishing traditions of care. The Ayurvedic part of the training is taught by Amy Massey, PGDipHSc. BHSc. Dip Ayurveda (see bio below). What is Ayurveda? Healing art and science of balance. Basics of Gunas, Doshas and Dhatus. Snapshot of the Doshas, Koshas and Vayus in fertility, pregnancy and postpartum. Basic principles and traditions of preconception care for conscious conception. Cultivating a state of receptivity, ritual, mantra and more. Special mention, nutrition to deeply nourish reproductive system and bodily tissues. Ayurvedic foetal development teachings, understanding a few keystones. Ayurvedic self-care practices for pregnancy. Importance of maintaining Aparna Vayu in pregnancy, daily practices. Interplay of Koshas and Doshas during pregnancy, Basic sanskrit of pregnancy. Understanding postpartum as Kaya Kalpa. Soothing Vata (key kitchen and lifestyle principles). Nurturing new mothers with traditions of postpartum care. Constitution of the newborn (very helpful teaching mums and bubs Yoga. This is a 75 hour Training where a small portion may be self led study time in preparation for assessment. KeiShana is a women’s’ health professional who has lived in the world of childbirth since her own pregnancy, near seventeen years ago. Until recently she practiced as a midwife in the community, focusing on homebirth and primary unit birth, until crossing the bridge into Christchurch Women’s Hospital, catching babies on the Birthing Suite and in theatre. 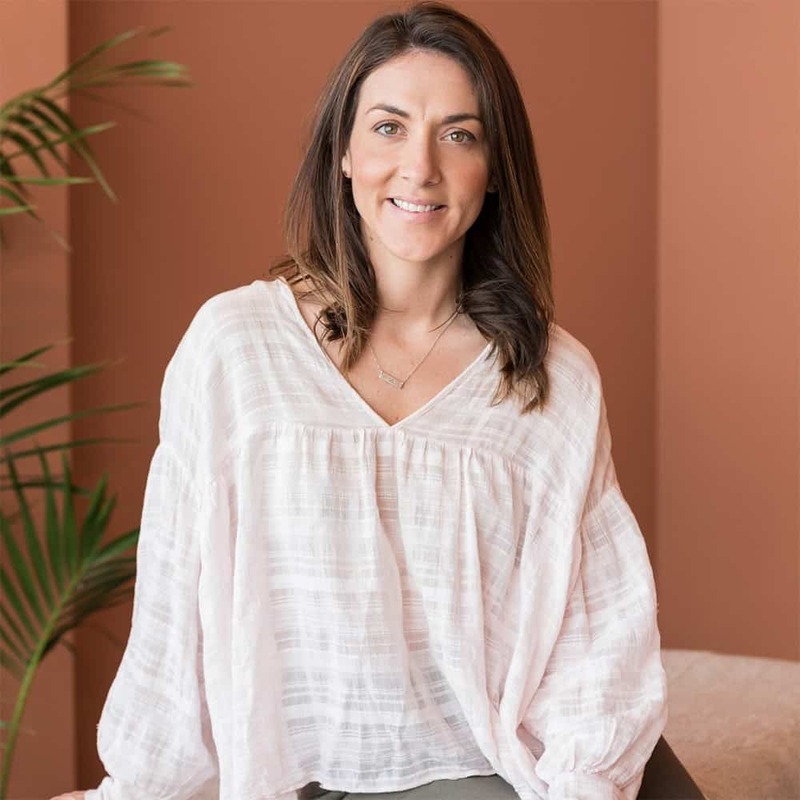 Having specialised in PTSD, trauma release (alongside generalised motivational sessions), as a coach her private work drew her out of the public health sector - where she continues to pour her passion into mind and body-based therapies. PGDipHSc. BHSc. Dip Ayurveda. Dip Yoga. Cert Kinesiology. Registered Natural Therapies Practitioner. Ayurveda has been guiding my day to day for more than a decade now, bringing greater balance, nurture and delight – especially with kitchen healing! As a way of healing, Ayurveda has inspired Somama Yoga & Ayurveda’s offerings of care. My work with women becoming mothers began shortly after the birth of my son, based on the traditions of Ayurvedic postpartum care and therapeutics of Yoga. I’d come to yoga some years earlier when, brimming with exuberance, I signed up to a series of (hot) yoga classes. I thought I was just signing up for an exercise class. On the floor in a sea of nausea and a sweat puddle one day, I met an unfamiliar experience of boundless sensation within and all around me. Entirely accidental, that little happening set me on a path of personal practice that led eventually to teaching. Imbued with qualities of joyfulness and compassion, my classes focus on supporting women’s wellness, fertility, pregnancy, and postpartum rejuvenation for Mums, bubs and tots. In both Yoga and Ayurveda, I’ve found there exists an embodied invitation to deepen our connection with the world within us and the world around us - and I look forward to sharing more with you on the mat. Cert. Myofascial Massage & Functional Integration; Dip. 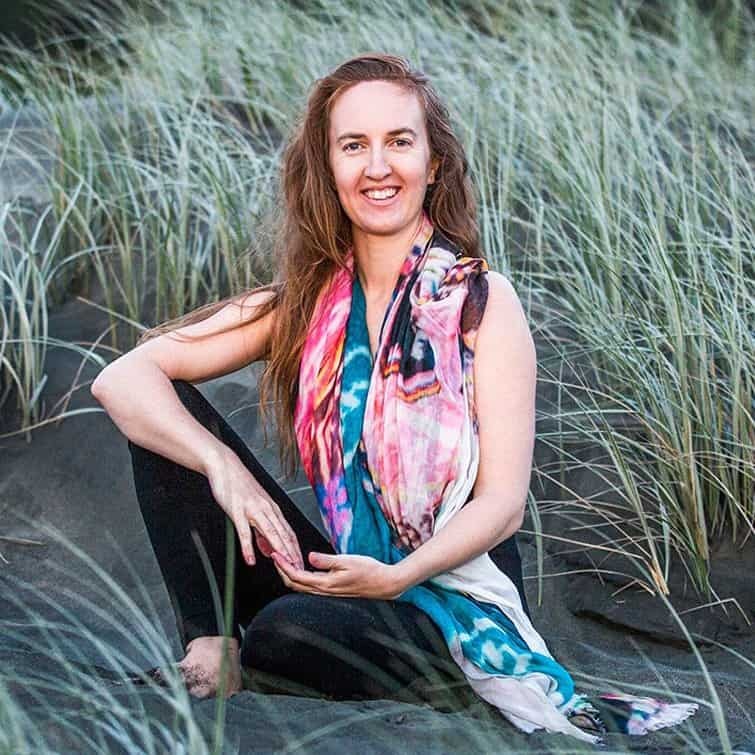 Advanced Yoga & Yoga Therapy (1000+ hours); Qualified Pre & Post Natal Yoga Teacher; Qualified Contemporary Pilates Teacher; Registered Member NHPNZ. “Yoga and awareness based bodywork through Massage are at the foundation of what I do when working with others. The practice of these modalities has taught me how to live a holistic, connected and happy life which became a natural progression into teaching others how to do the same. Our bodies all have their own innate wisdom that supports healing. With patience, we can learn practical skills that allow us to tap into these abilities and as a result, we flourish in our body and life. In my classes or working with me one on one, you can expect to be offered the space and guidance to experience functional movement, structural awareness and a greater sense of ease in your body. My intention is to guide and educate, inspire and allow the whole person to experience health and healing. Karla is an experienced and qualified yoga teacher. 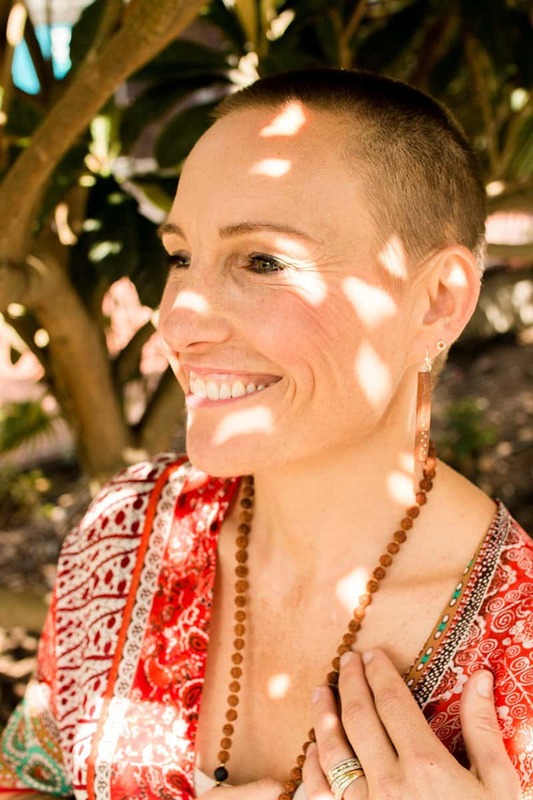 She is inspired to share the practice and philosophy of yoga in a simple, joyful, self-renewing way. Her practical and intuitive approach leads students toward a deeper experiential understanding of breath, balanced posture and integrated movement. 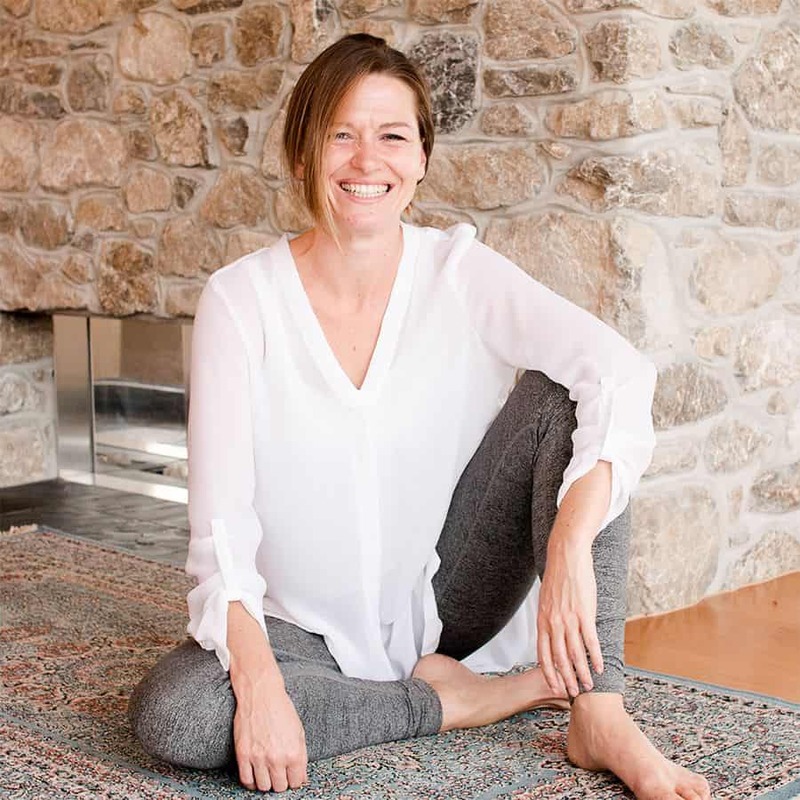 Karla specializes in restorative yoga, a deeply nourishing and balancing practice for the whole body and in particular the nervous system. She effectively works with students unwinding from high stress, fatigue and hyperventilation. The foundation of Karla’s teaching is within the human developmental movement patterns. Embodying these self-renewing patterns restores effortless breathing, ease, fluidity and cohesion in movement. 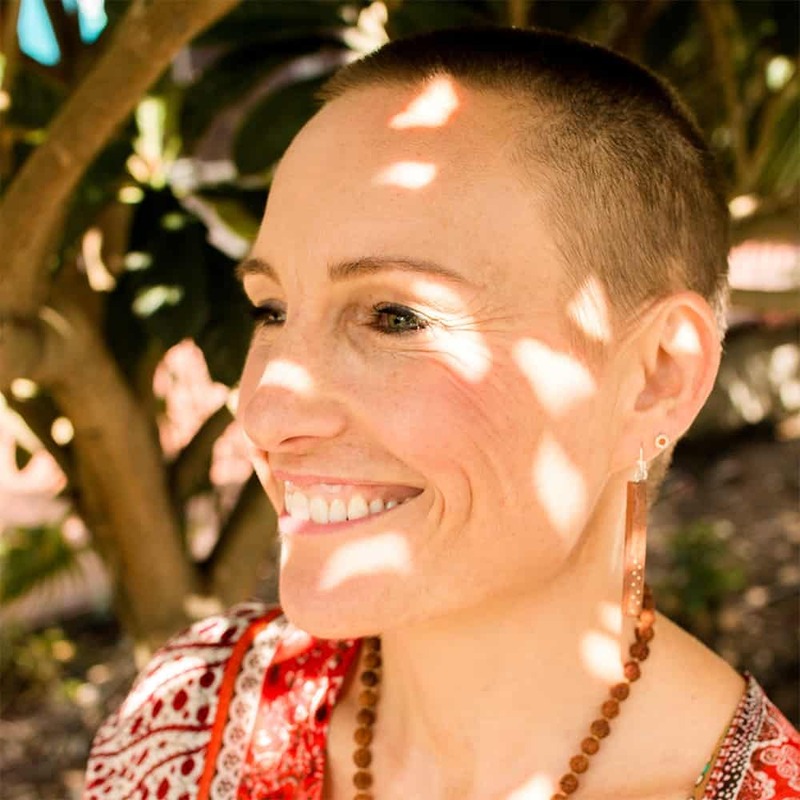 Karla’s teachings, interwoven with the traditional and eternally relevant eight limbs of yoga, offer a holistic approach to the practice of yoga. 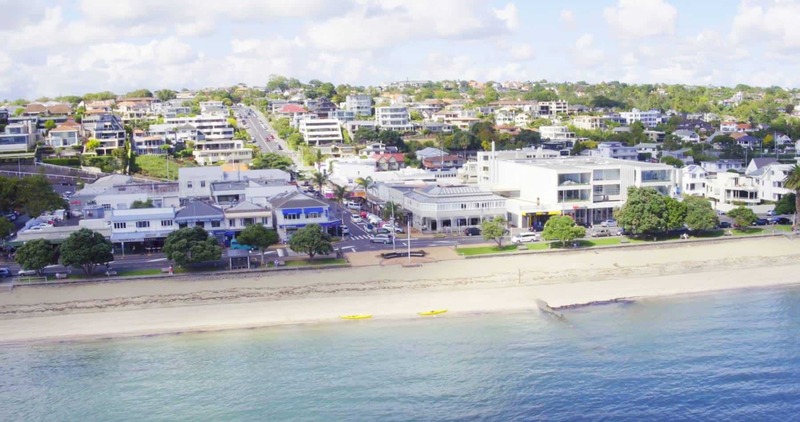 This comprehensive pregnancy yoga teacher training takes place at the same awesome venue as our 200-hour teacher training venue - in beautiful St Heliers, one of Auckland’s most picturesque seaside suburbs.